We have just one new release for this week. If we’ve missed any, please let us know! Nea Chhim, the spirited heroine of Dragon Chica, struggles with college. Nightmares of war flood the waking memories of this 19-year-old survivor of the Cambodian Killing Fields. 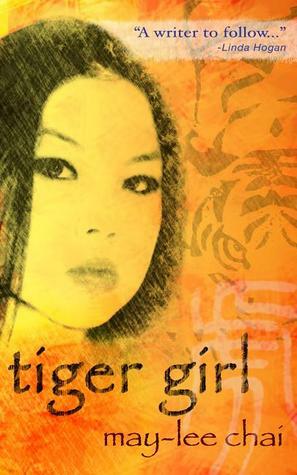 Nea decides she must confront the past to overcome her fear and begin her own life in America. Without telling Ma, she hops on a cross-country bus in Nebraska to see her biological father in Southern California. There Nea comes face to face with a man wounded by survivor’s guilt who refuses to acknowledge the family’s secrets. Nea determines to revive his struggling donut shop and help him recover. Her tireless efforts attract a mysterious young man’s attention—is he casing the place for a gang? It is up to Nea to find out the truth: about her family, the war that nearly destroyed them, and herself.